Driving a Toyota Highlander Hybrid is the perfect solution to bringing style, efficiency, and versatility to your daily drive. Ready to go the distance, the Highlander Hybrid comes with an EPA-estimated 30 MPG highway fuel economy rating**. Even with its tremendous fuel economy, you won’t have to sacrifice on power thanks to a total of 306 hybrid system net horsepower and a maximum towing capacity of 3,500 pounds (when properly equipped). Regardless of how treacherous the road conditions are, you can tread confidently thanks to standard Electronic On-Demand All-Wheel Drive with intelligence (AWD-i) found on the Highlander Hybrid. 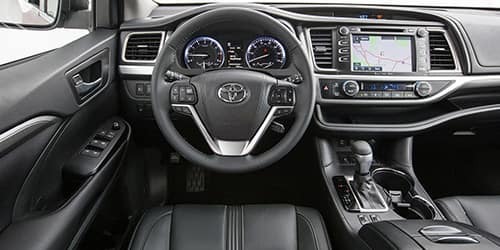 Perfect for keeping the whole family comfortable, the interior of the Highlander Hybrid is packed with impressive connectivity and luxurious amenities for all to enjoy. 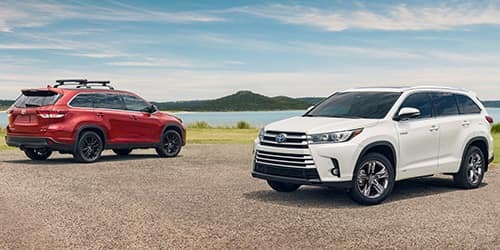 Whether it’s a quick trip across town or a cross-country road trip, the Toyota Highlander Hybrid is a great choice for those living active lifestyles. 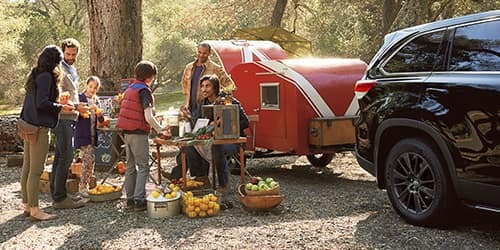 Getting the most out of a tank of gas has never been more fulfilling thanks to the Toyota Highlander. Control drive settings with individual ECO and EV drive mode buttons. 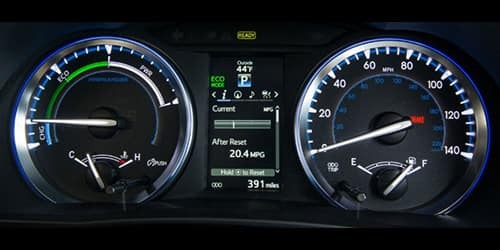 ECO Mode operates by adjusting throttle response in an effort to boost fuel economy and can also help when you’re accelerating slowly on low-traction surfaces such as snow or ice. EV Mode works by using solely the electric motor in situations where you’re traveling at low speeds for short distances, such as a parking garage. There’s even an energy monitor display and hybrid system power meter to keep you in command of your drive with real-time information. Offering space for up to 8 occupants, the interior of the Highlander Hybrid gives everyone a comfortable environment to relax and unwind. Tame those frigid cold mornings or hot summer afternoons with available perforated heated and ventilated leather-trimmed front seats. Fill the interior with natural sunlight and fresh air with the optional panoramic sunroof. You can make boredom a thing of the past thanks to an available rear-seat Blu-ray Disc™ entertainment system. Experience outstanding acoustic clarity along with access to a collection of useful apps with the available Entune™ Premium JBL® Audio with Integrated Navigation and App Suite. Along with its remarkable efficiency, the Toyota Highlander Hybrid features powerful performance to take your adventures further. No matter how wet or slippery the road conditions are, you can drive with confidence from standard Electronic On-Demand All-Wheel Drive with intelligence (AWD-i). 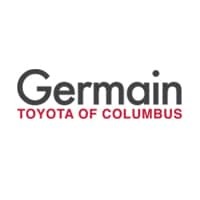 When properly equipped, the Toyota Highlander Hybrid has a maximum towing capacity of 3,500 pounds, making it possible to bring even your biggest toys along on for the journey. Available 18-inch or 19-inch alloy wheels add a touch of style to the Highlander Hybrid. 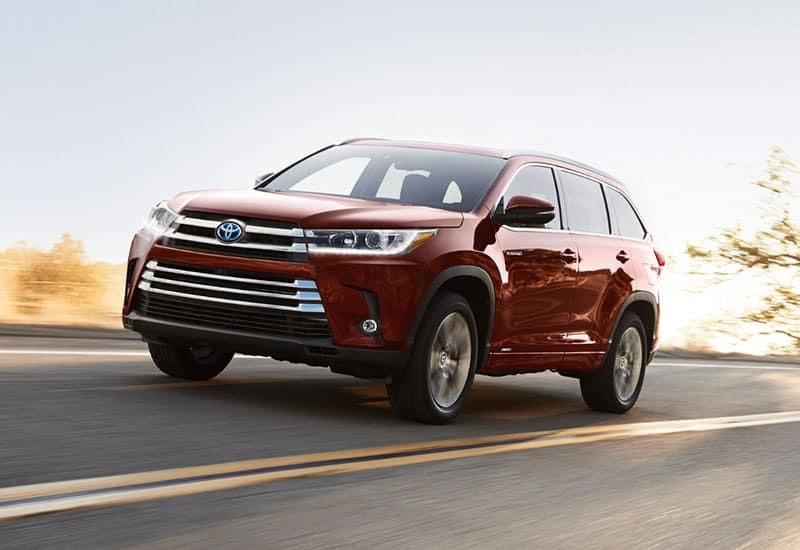 Expressive headlights, a chiseled front fascia, and a dynamic front grille help you make a memorable first impression behind the wheel of the Toyota Highlander Hybrid. Standard LED taillights contribute to the instantly recognizable appearance of the Highlander Hybrid at the rear. Optional puddle lights project an illuminated “Highlander” logo directly onto the ground below the side mirrors, adding a tasteful accent to your arrival. It’s possible to carry even more cargo to your destination thanks to optional roof rail cross bars which add a stylish touch to your Highlander Hybrid.